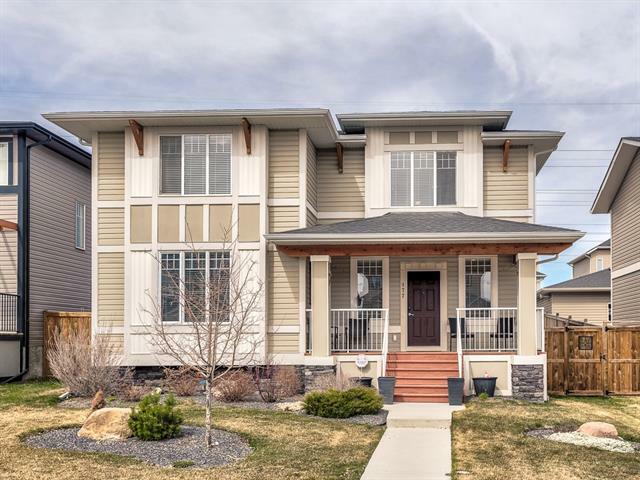 DESCRIPTION A bright 2-storey attached home located across from a beautiful green space in the Cascades of Rainbow Falls. The main level features beautiful hardwood flooring, a spacious living room and oversized windows bringing in loads of natural light. The kitchen features stainless steel appliances, tons of cupboard and counter space, a large island, eating bar and bright dining area that completes the space. Retire upstairs to 3 bedrooms including the master bedroom with a 4 piece ensuite and large closet. Lower level is awaiting your design ambitions. Pride of ownership is very apparent in this home. Minutes away from the restaurants and shops around Chestermere Lake and a rare opportunity to own a corner unit directly across from the green space with pathway. Don't miss this opportunity. Call for a viewing today! Home for sale at 212 Cascades Px Chestermere, Alberts T1X 0M1. 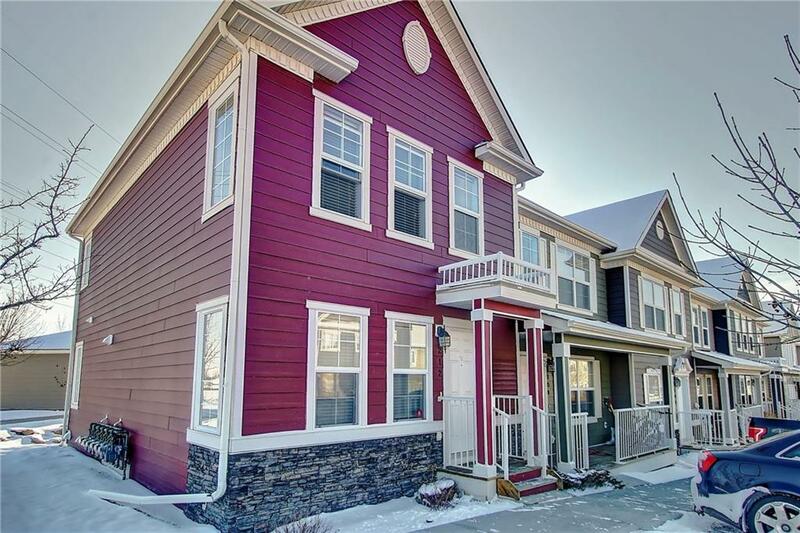 Description: The home at 212 Cascades Px Chestermere, Alberta T1X 0M1 with the MLS® Number C4226751 is currently listed at $255,000.